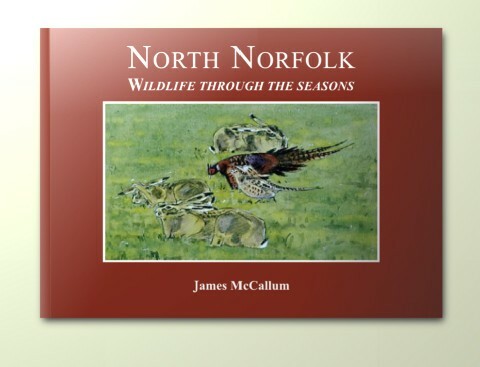 North Norfolk - Wildlife through the Seasons was my very first book. It was published by Arlequin Press 1999. It was limited to 1000 copies each signed and numbered and the first 50 copies appeared as a Limited Edition each being half leather bound with a slipcase. The foreword is by John Busby. John is a highly respected fine artist and his depictions of birds are regarded as some of the most influential ever made. His work has long been a great source of inspiration to me and it was a real honour to have him write the forward in my first book. This title was well received and the first edition sold out within the first year of publication.